Willkommen zur Teestunde am Dienstag Mittwoch. Ich bin spät dran. Wie ihr schon am neuen Header gesehen habt, gibts neues Geschirr. Dazu lasse ich Narzissensonnen strahlen. 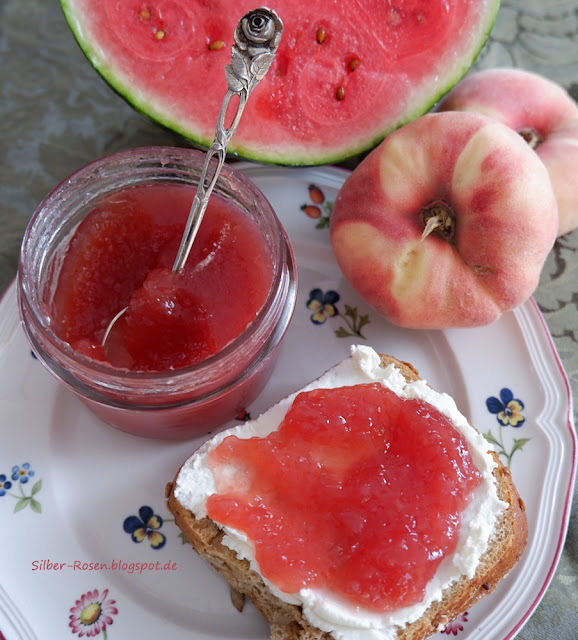 Welcome for Tea Time Tuesday Wesnesday. I am late. As you may noticed, there is new china in board. With that the Jonquils looks like suns. Diese kleinen Holland-Häuser sind aus Porzellan. Dazu passen die blau weißen Henkelbecher aus Knochenporzellan.Die Ängsruta-Servietten sind von Ikea und passen toll dazu. The little china houses match perfect with the blue white mugs from bone china. The napkins are Ängsruta from Ikea. Also a perfect match. Natürlich gibt es auch Kuchen. Ich habe einen Oreo-Käsekuchen gebacken. Mein Tipp: wenn man oben mit halbierten Keksen verziert, unbedingt die Keks-Creme abmachen. Dann werden die Kekse weich und man kann sie am nächsten Tag ordentlich schneiden. Die Sahnetupfen erst nach dem Schneiden aufspritzen. And of course we will have a cake with the tea. I have baked an Oreo-Cheesecake. Tip: Before you decorate the cake with the Oreo halves remove the cookiecream carefully. Then let soak over night. The cookies get smooth enough to cut them. Decorate with clotted cream after you cuttet the cake. Schön, dass du da warst. Ich hoffe, es hat dich auf Ideen gebracht. So nice you where here. I hope you got some inspirations. das ist ein wunderschöner kleiner blau-weißer Stadtspaziergang und die strahlenden Narzissen lassen schon so richtig Frühlingslaune aufkommen! Du hast den Tisch herrlich dekoriert für die Tea Time, da möchte man sich sofort dazusetzen! Ganz besonders gut gefällt mir Deine Borte, sie ist so frisch und gemütlich zugleich! Danke auch für die Torten-Tipps! 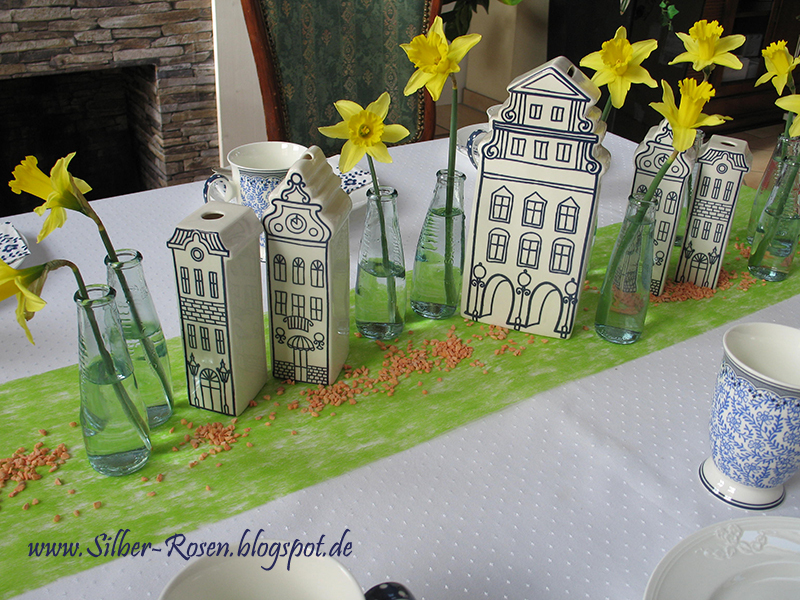 hallo johanna, das ist wieder eine tolle frühlingsdekoration !! UND DANN NOCH DER KUCHEN,ICH BIN BEGEISTERT! !liebe grüße aus mühlheim von elvira p.
I like your blue, white, and yellow theme for tea. Those houses look adorable arranged down the center of your table. Pretty china too. Blue and white is so fresh, just like springtime. Thank you for coming to tea and Happy Valentine's Day, my friend! 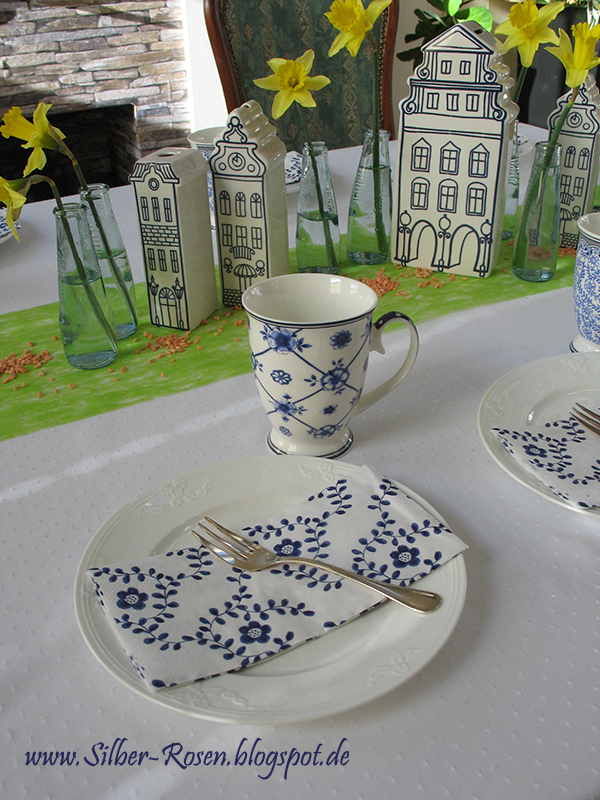 What a lovely setting with those Dutch blue style houses and your matching bone china! Can't believe how pretty you match it with those napkins from your shop and some real daffodils to create some true Spring Sunshine! Your cake is like made by a top Lady Chef! Incredible and so clever for cutting those pieces just outside the Orio cookies. Great tip for piping on the whipped cream last! And for having cream below the Orio cookies to let them become soft. Thank you so much dear friend for mentioning me in your post. Hello Johanna, Your (did you say new?) blue and white china is so fresh and cheery! I love the patterns, and the cups with their different looks. The houses do look amazing for centerpieces. Your entire table is just perfect! And....that cheesecake...oh my! This is such lovely setting. These little houses are so pretty and does make perfect match with your tea set! Beautiful blue and white tea party! I love the blue and white houses for they coordinate with your new china so beautifully! It looks like spring with the addition of the jonquils. Have great tea party! Liebe Johanna. Das schaut aber wieder lecker aus bei Dir. 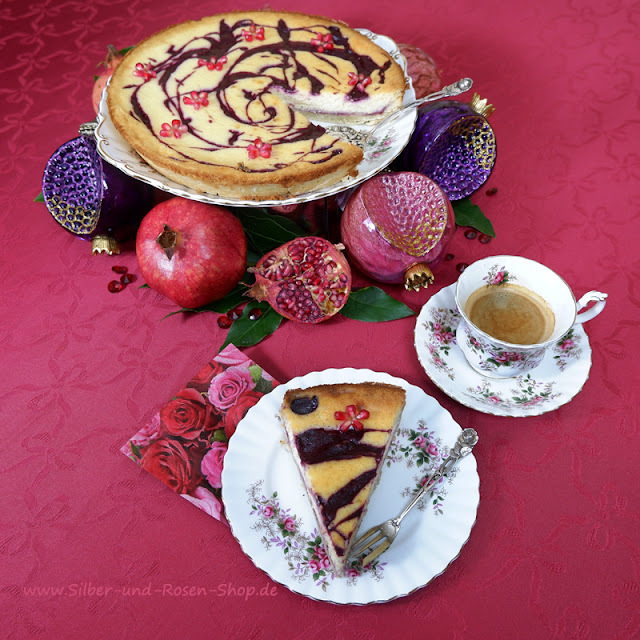 Ich habe mir soeben Kaffee und ein Stück Kuchen gegönnt. Nun kann ich Deinen gar nicht mehr kosten, der geht nicht mehr rein. Aber vielen Dank für das Angebot. 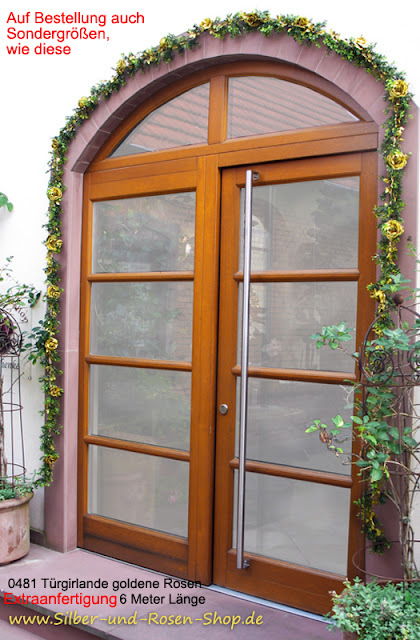 Die Dekoration passt perfekt zusammen, sogar Ikea konnte etwas dazu beisteuern. Ich würde da auch gern mal wieder shoppen gehen. Doch dann kaufe ich meist Dinge, über die mein Mann den Kopf schüttelt und fragt, ob man das wirklich braucht. Frau braucht so was, jawohl! So nice to meet you! Your Spring Sunshine Tea is certainly bright and cheery! 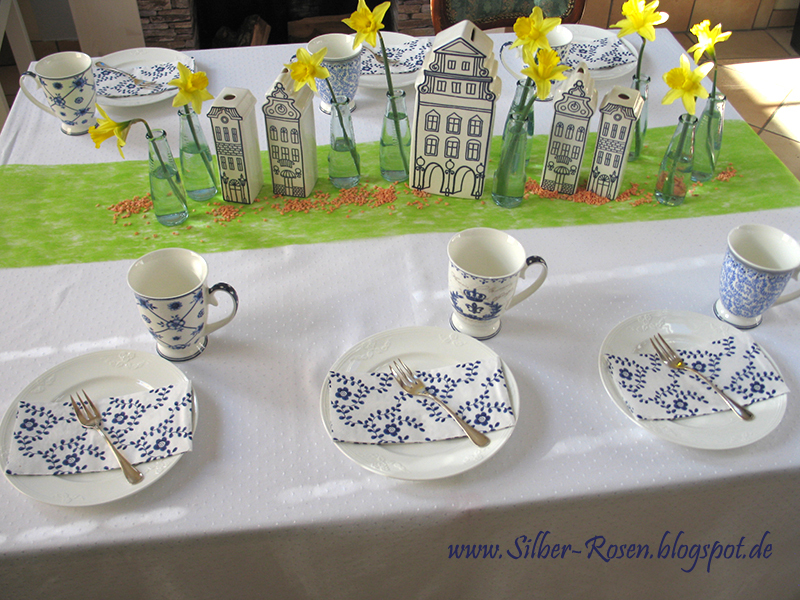 I love your blue and white crockery and those daffodils declare that spring is, indeed on its way! 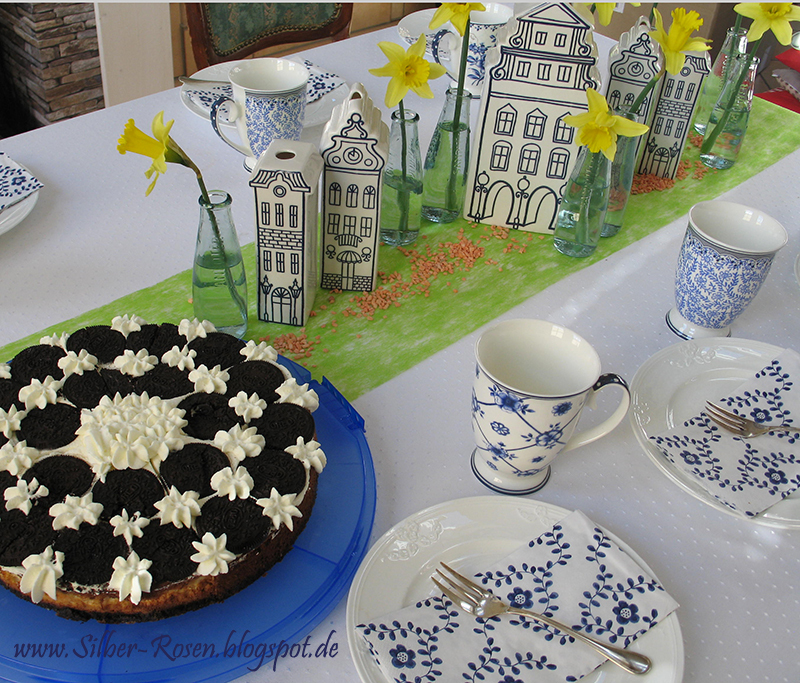 That Oreo Cheesecake looks fabulous as does that sweet table with the darling buildings! I have never seen any like these Johanna! What a wonderful posting!